NEW DELHI (Reuters): India is poised to raise the subsidies for the world’s biggest food welfare programme by 6.5 percent for the fiscal year beginning April 1, the smallest increase in three years, in the nation’s interim budget next month, two sources directly involved in the decision told Reuters. The government is set to earmark about 1.8 trillion rupees ($25.28 billion) for food subsidies next fiscal year as it tries to contain its budget deficit ahead of the next general election due by May. Its budget targets for the next two years are already under pressure because of plans to make various payments to farmers to offset low crop prices. The 6.5 percent increase in food subsidies might not be adequate to cover the cost of the mammoth food welfare programme, especially after a sharp increase in the price at which the government buys rice from domestic farmers, the sources said. The sources didn’t wish to be named as the budget discussions were not public. On Feb. 1, Finance Minister Arun Jaitley, who is currently in the United States for a medical check-up, could make these numbers public while presenting an interim budget for the 2019/20 fiscal year. Under the National Food Security Act (NFSA), India’s main food welfare plan, the state-run Food Corp of India (FCI) buys rice and wheat from farmers at a guaranteed price and the state agencies sell the staples to 67 percent of India’s 1.3 billion people at about one-tenth of the market price. The bulk of the food subsidies go towards covering the cost of buying rice and wheat from farmers at a higher price and selling these grains to the poor at highly subsidised prices. “The finance ministry officials are struggling to keep the fiscal deficit under check,” said the first source, adding more funds could be allocated in the full budget if the current government is re-elected. That budget is likely to be presented in July. The finance ministry had previously estimated next fiscal year’s food subsidies at 1.9 trillion rupees. Since coming to power in 2014, Prime Minister Narendra Modi has raised food subsidies, the federal government’s biggest spending after defence, by nearly 47 percent to 1.69 trillion rupees in the current fiscal year. But the allocations for food subsidies are still falling short, and the FCI, the main grain procurement agency, has been forced to borrow billions of dollars to run the welfare programme. Last month, the country’s top auditor said the arrears of FCI have gone up to 813 billion rupees by March 2017, up from 234 billion rupees in the 2011/12 fiscal year. 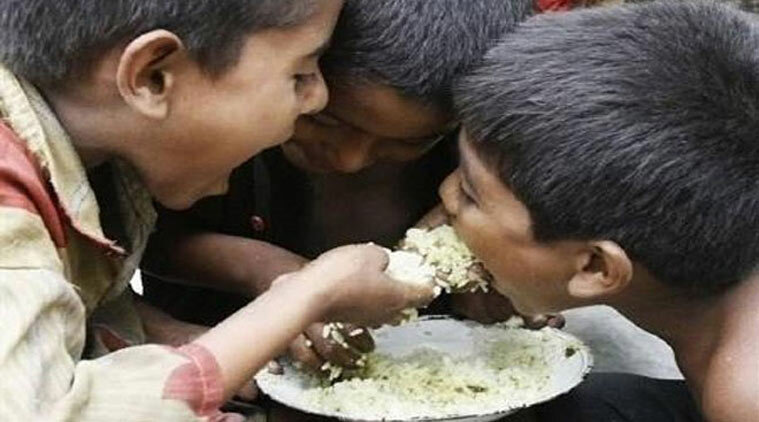 Of the 1.69 trillion rupees allocated for food subsidies for the year to March 31, the government had spent 1.46 trillion rupees until November.